When it comes to Oreo cookies, the more creme the better. 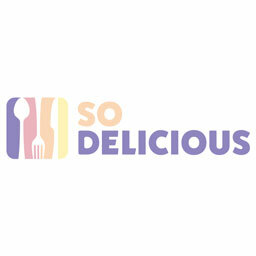 When Nabisco launched their Double Stuf Oreos, our eyes lit up. When Mega Stuf Oreos came out, we could feel the butterflies dancing in our stomachs. So you can imagine how ecstatic we were to discover that Most Stuf Oreos just dropped. Nabisco's new cookie has approximately four times the creme of a regular Oreo cookie, dropping in grocery stores aisles as a HUGE kickoff to 2019. 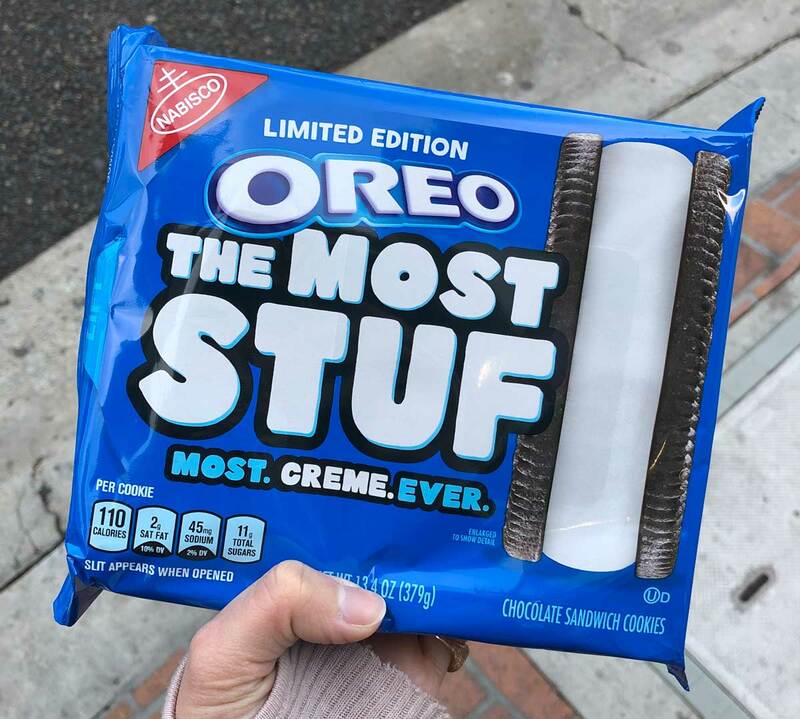 There had been rumors during Q4 of 2018 that Oreo would be releasing such an item, but now we have tangible confirmation for all the Oreo creme filling lovers out there. Instagrammer @MunchieBunchie spotted a bag of these new cookies at a RiteAid in Beverly Hills, California, as well as a Target nearby. Because they're so thick, each bag only comes with about 15 cookies. 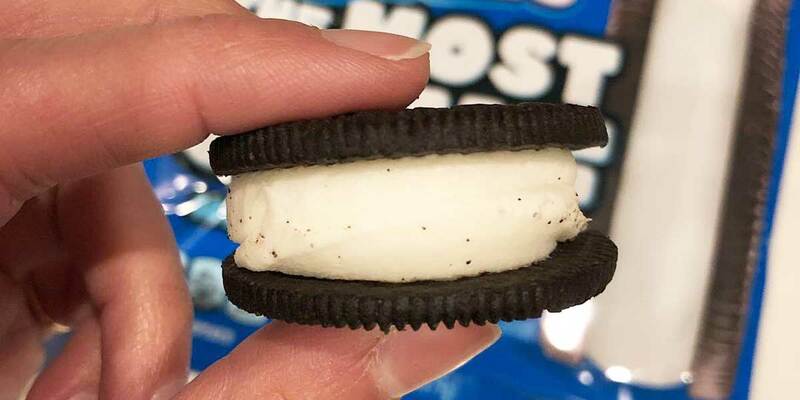 Said to have the most creme ever for an Oreo, the new cookies will be available for a limited time. Oreo also launched a few new flavors this month that include Carrot Cake and Love Oreos for Valentine's Day.